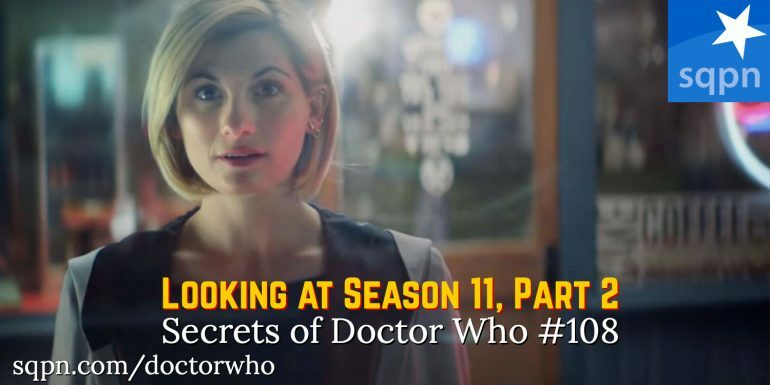 In the 2nd part of their look at the recently completed season of Doctor Who, Jimmy Akin, Dom Bettinelli, and Fr. Cory Sticha rank this season’s episodes from worst to best, look at what the US and British ratings say about the future of the show, discuss the fan response the changes this season, and then look forward to next season. Listen to the first part of our retrospective look at the season in WHO107.